Please try entering https://graph.facebook.com/905580206241650/photos?fields=source,link,name,images,album&limit=1000 into your URL bar and seeing if the page loads. 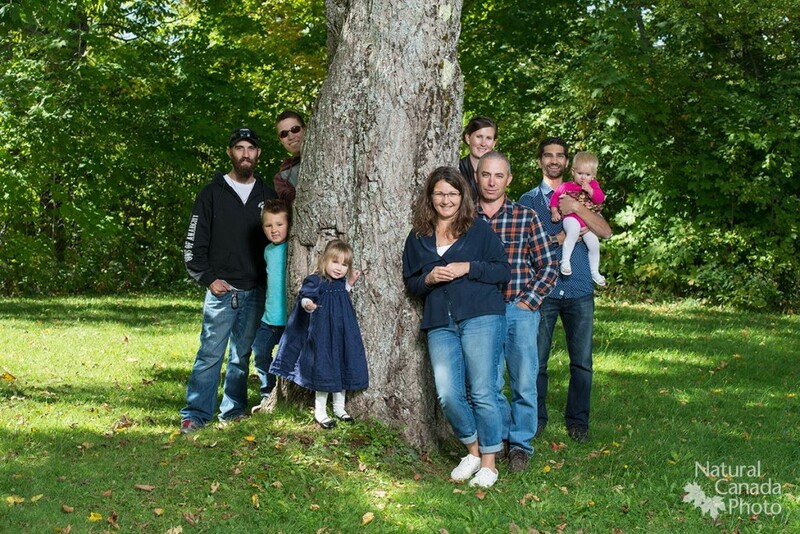 Desruisseau Family Photos this fall. Great day for photos outside!